We usually use print_r or var_dump to show debug output. 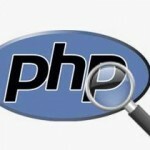 This php debug function uses print_r by default but one can use var_dump to show the output. This function was created to show the print_r output enclosed in <pre> tags. Later it was extended to show line number where print output was sought. Later var_dump and email options were added. 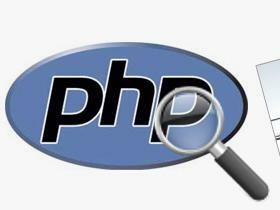 This php debug function has proved very good tool for me to debug php applications. I hope someone else might find it useful, thus sharing. To print simple output, where is $output is the output to be printed. pr($output, “var_dump”, ‘your@domain.com’); //sends var_dump output enclosed in <pre> tags to email address supplied. Returns as well. pr($output, ”, ‘your@domain.com’); //sends print_r output enclosed in <pre> tags to email address supplied. Returns as well.